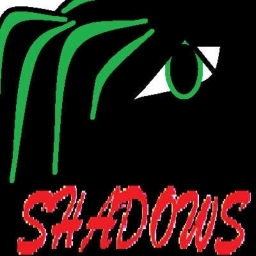 Shadows by ULTRA BOY is an astonishing Dubstep track, that brings the Skrillex growl, with a Spag Heddy synth. "This is one of my best tracks." ULTRA BOY says, but other disagree, the think the best track in the album is "For Who?"